FanTaSy is a 23 year old professional Starcraft player who currently plays for Dead Pixels! 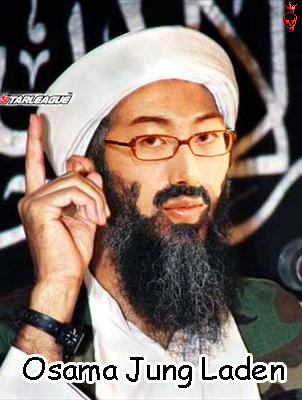 He was known for having excellent vulture control and dropship play in all matchups in Brood War, which gained him the nickname "the Terrorist". 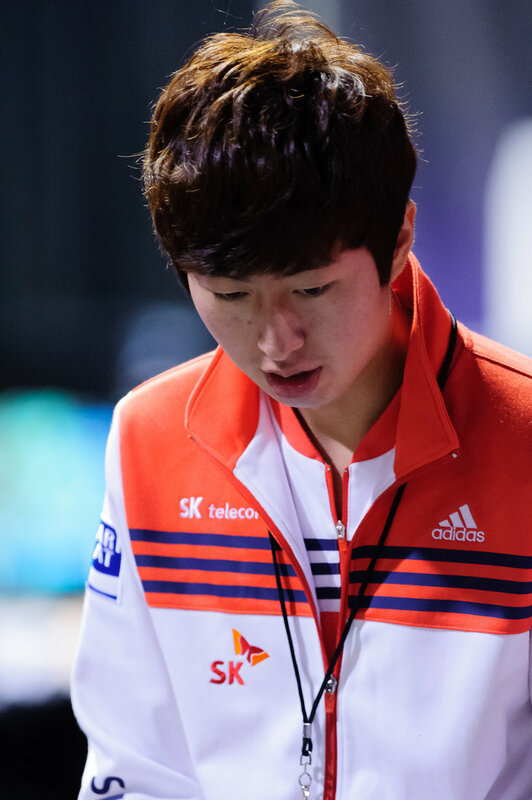 Many people considered FanTaSy to be the next great player of the famous SKT T1 terran line up, as he racked up an impressive 5 OSL finals, winning one. 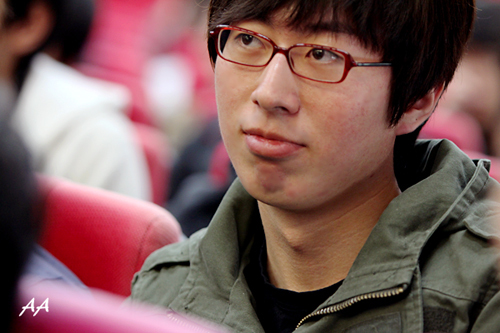 In Starcraft 2, he has not yet enjoyed the same level of success. However, a move to the international scene has allowed him to show definite recent improvement. 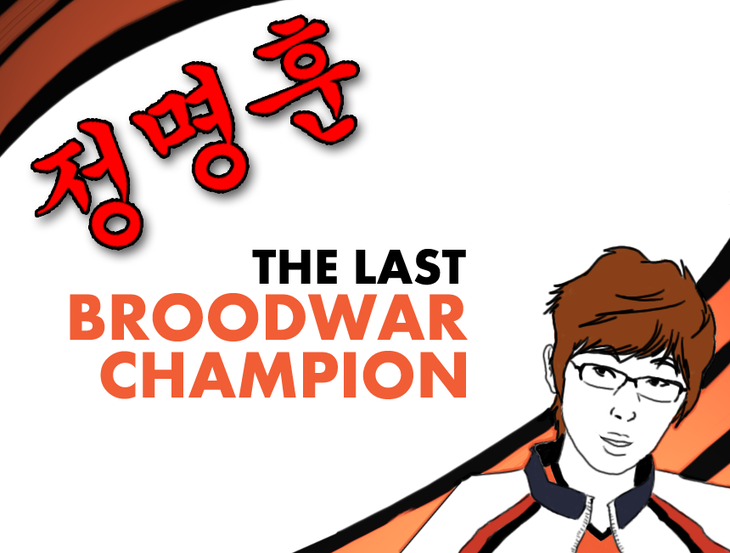 It remains to be seen whether he can improve his skill to where it was in Brood War. 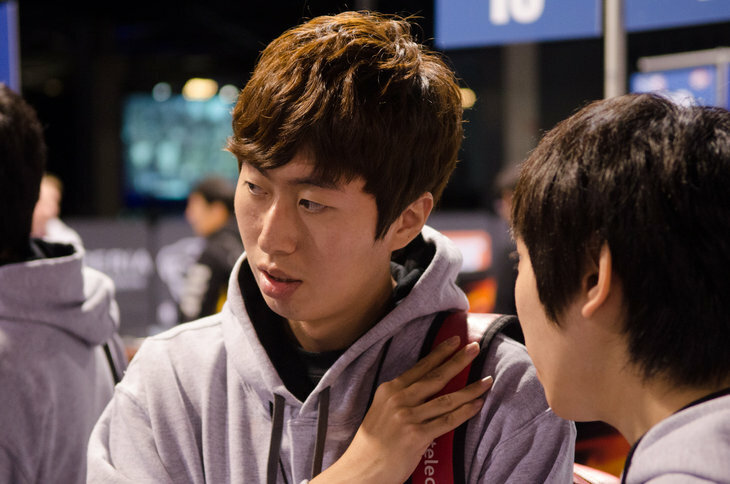 Park – From all the players I’ve seen, he is the most mature and intelligent. He doesn’t like being a problem to others, and does his work by himself 100%. Sometimes it’s sad to see. Weirdly he has no luck and even if he plays well, the attention goes to other players often. FanTaSy #1 on ELO rank Click! 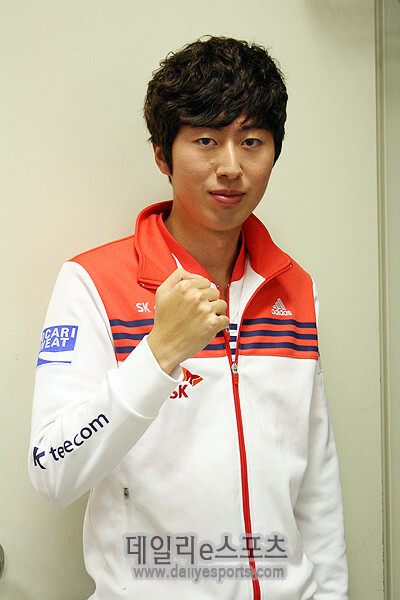 Terran Revolutionist by Day9 Click! 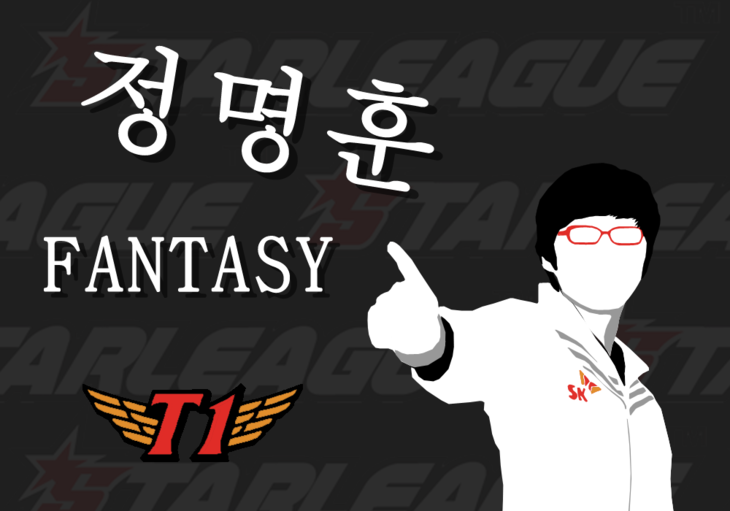 TVing Starleague Round of 4 Click! 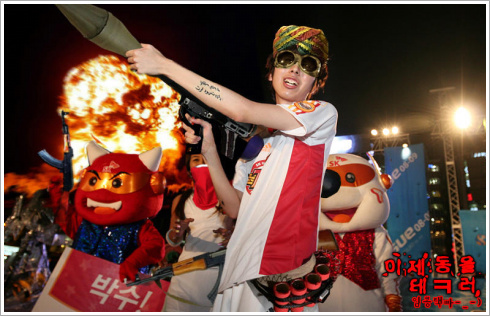 TVing Starleague Ro16 Day 6 Click! 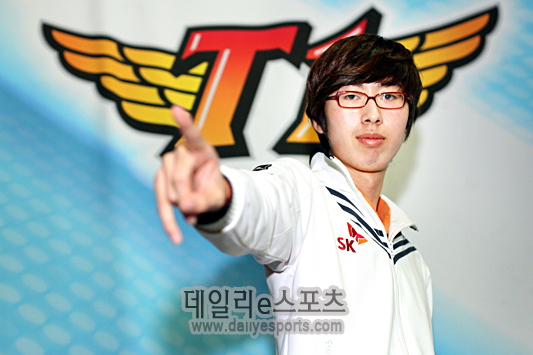 TVing Starleague Ro16 Day 4 Click! Ving Starleague Ro16 Day 2 Click! Interview with Fantasy's teach, iloveoov! Click! 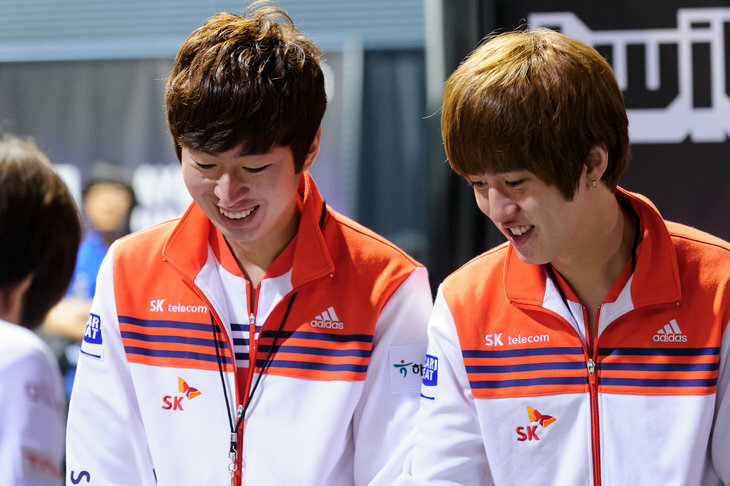 Interview by Inven eSports: Click! Terran meeting against Queen play Click! Do not dissipate your competence by hebetudinous prodigality unless you subsequently lament an exiguous inadequacy. the terrorist, yesss. sign me up. Good fortune in Proleague Fantasy! He is known for having excellent vulture control and dropship play in all matchups, which gained him the nickname "the Terrorist"